Scallopini, Eagle Farm and Steve O'Dea! Proven Thoroughbreds • Home of Syndication! Did you know that approximately one in 240 Australians are racehorse owners? It's much easier than you think to get involved and there are many entitlements including free entry on raceday, exclusive access to the trainer and jockey, your name in the racebook, complementary food and beverages, and of course prizemoney! "The biggest thrill of my life!" So said PROVEN owner Peter Allwood following the victory of his first horse, CHOSEN PRAYER. 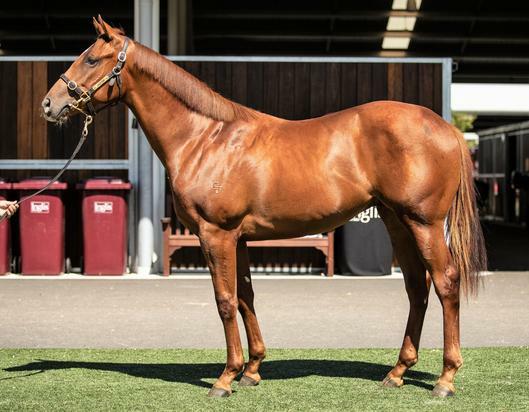 "Having enjoyed immense success in the racing industry, Jamie Walter of Proven Thoroughbreds knows what it takes to make it in the syndication business," (Bloodstock.com.au, November 26, 2014). “Jamie does a fantastic job. 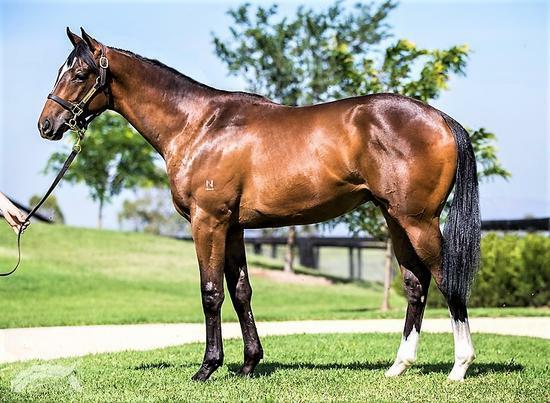 He’s an intelligent guy but gives you free rein and looks after the clients, He’s one of the most professional people I’ve worked with and a very honest operator,” trainer Joe Pride (Daily Telegraph, December 2, 2015). Excitement, Engagement, Experience....that's PROVEN THOROUGHBREDS. And at the right price. THE MOST AFFORDABLE syndicator on the market! 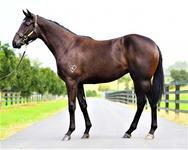 “Really happy to pick up this colt, he's a half brother ROYAL WITNESS - a very fast horse I have in my stable. 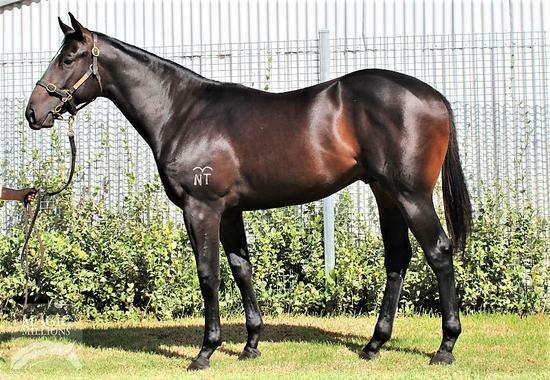 This colt is bred to probably get out to a mile and I can't wait to see what he can do." - trainer Joe Pride. 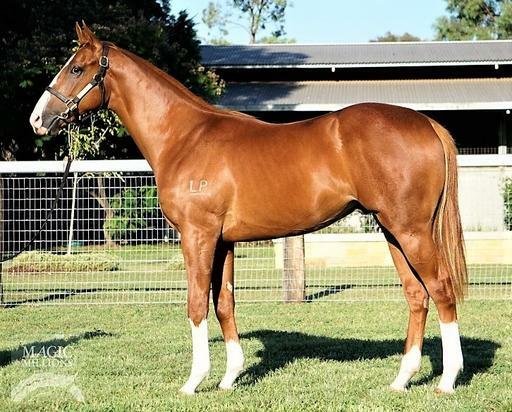 "This colt has a sleek powerful physique with toughness to match - qualities so often seen in the Sebring breed. I can't wait to train him." - trainer Joe Pride.